Whether you are looking for a fun event for an offsite meeting or you are in need of strengthening communication between team members, RISE offers corporate team building events for you. Our corporate team building events take place in as little as 1.5 hours, or can last as long as a full day. Each team building event is customized to your requirements and takes place at the location of your choice. We come to wherever you want the event to take place. Effective organizational or team performance is based on a clear understanding of the shared goals, strategies, and work plans, along with the individual roles and responsibilities of team members. Equally important are interpersonal qualities of trust, communication, and mutual accountability. Working in tandem, these two perspectives determine a team’s ability to achieve and sustain high performance, making teambuilding a necessary companion to the operational and programmatic efforts of organizational capacity strengthening. Interpersonal skills are the life skills we use every day to communicate and interact with other people, both individually and in groups. Individuals with interpersonal skills build positive working relationship with others through understand emotions, share differences, resolve conflicts, giving or receiving feedback in a constructive manner. They interact successfully to gain consensus from stakeholders and decision makers, and foster positive communication climate within the challenging workplace environment. People who have worked on developing strong interpersonal skills are usually more successful in both their professional and personal lives. Employers often seek to hire staff with 'strong interpersonal skills' - they want people who will work well in a team and be able to communicate effectively with colleagues, customers and clients. Anyone who wants to excel in interpersonal skills for increasing their relationships with others to get things done effectivelyd. Understand the types and impact of interpersonal relationships. 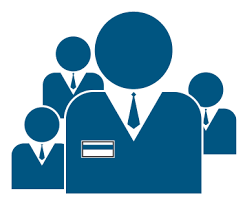 Develop the qualities of interpersonal skills for personal and team effectiveness. Manage emotions of self and others for positive relationship. Build positive interpersonal communication skills. Improve non-verbal communication to read others easily and accurately. Work with people whose personalities and communication styles are different from you. Increase your people power to connect and rapport with people effortlessly. 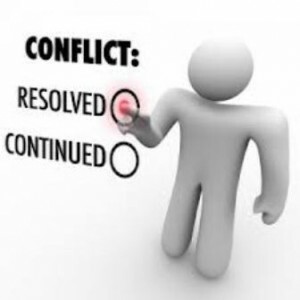 Deliver criticism and solve conflict in a constructive manner. Handle diverse and difficult people with less stress and more understanding. 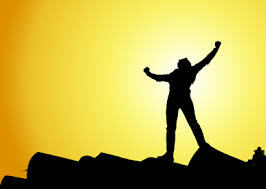 Identify and eliminate interpersonal habits in your personal action plan. Have you ever wondered how it is that some people seem to have enough time to do everything that they want to, whereas others are always rushing from task to task, and never seem to finish anything? Is it just that the former have less to do? No, it’s much more likely that they are using their time more effectively and practicing good time management skills. Effective time management is required skill for most business professionals, but not every one knows the best-practice techniques for better managing your time and getting more accomplished in less time. This Time Management training by RISE Training teaches you time saving techniques like how to manage the time spent on email more effectively, how to overcome procrastination, how to improve your concentration, how to deal with regular distractions and then how to prioritize tasks. At the end of this training, you will be able to get more work accomplished in less time, find a better balance in your life, get on top of your to-do list and feel better about your level of daily productivity. 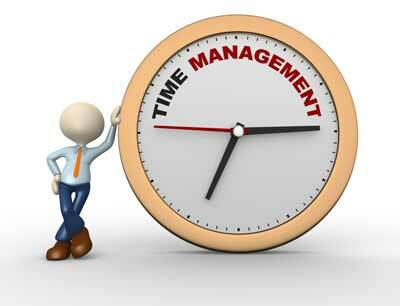 This Time Management training can be delivered at your premises anywhere in India by one of our expert local or international trainers. The 7-step formula for eliminating procrastination from your life —­ forever! How to organize ANYTHING in 3 steps: Analyze, plan and take Action! Managing for the Long Haul: “Next-Step Thinking” Keeps You on Track for Life! 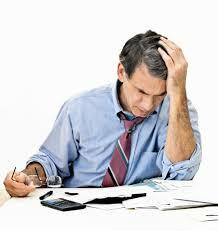 Stress has a detrimental effect on our performance, it makes us behave inappropriately. In order to cope well at work we need the skills to learn how to respond well to these difficult situations. This stress management workshop will give you the knowledge to recognise the symptoms and sources of stress and it will introduce you to different ways to manage stress which will benefit you, your colleagues and your organisation. Those responsible for teams who are looking to develop techniques to manage stress effectively. A healthy-living program that fuels peak performance, job satisfaction, and personal life fulfillment. Workaholics are out of balance - and so are the people who are disengaged and apathetic about their work. Workaholics tend to burn out over time, and the disengaged never seem to kindle a fire at all. The best teams are made up of people who have a passion for their work and a passion for life in general. They love to be at work, and they love being home with their families. They have hobbies and personal interests that fire them up, and they have great relationships inside and outside of work. They exercise, eat right, get enough rest, and wake up each day with a sense of purpose. How can the members of your team achieve and maintain this kind of high-energy, sustainable work-life balance? 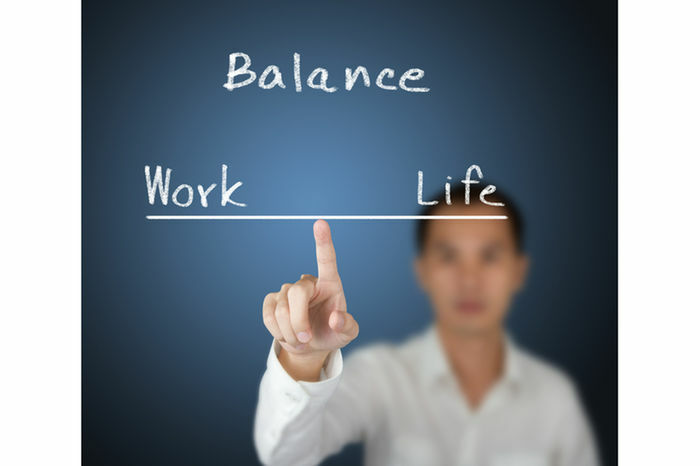 Start with a work-life balance workshop. 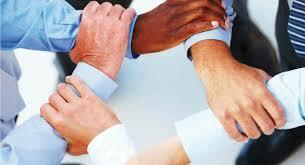 Business professionals who wish to stabilize their professional relationships. The course presents techniques like how to identify the source of conflict, how to remove emotions from the situation, coping with stress and anger management, how to professionally manage and resolve conflict quickly and much more. Your ability to deal effectively with our emotions in the work place is critical to our success as managers and service providers. 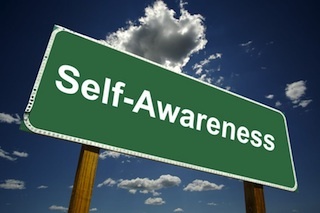 As the pace of the world increases and our environment makes more and more demands on our cognitive, emotional and physical resources, Emotional Intelligence is increasingly critical as a skill set. Emotional Intelligence strategies combine with native intelligence increase our ability to successfully manage the constant challenges from customers and our business associates. Through skill building exercises, and group discussion, this one-day course will provide you with the opportunity to identify your own challenges in maintaining positive environments and collaborative relationships as well as overcoming resistance and negativity. Participants will explore tools, techniques, skills and perceptions to perform your role and manage your emotions with confidence and positive results. 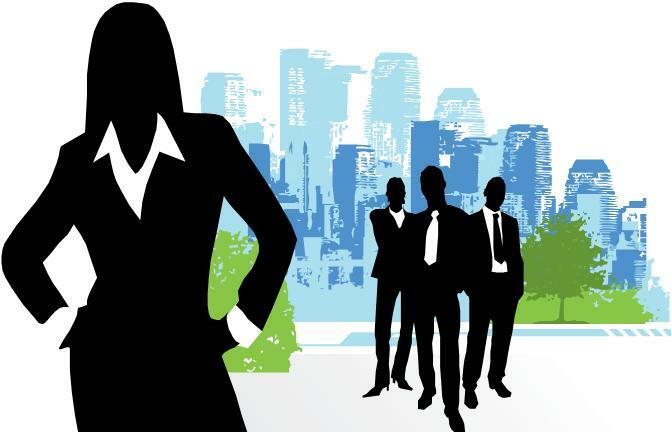 Do men and women differ in their leadership styles? Are they perceived differently even when they do the same thing? 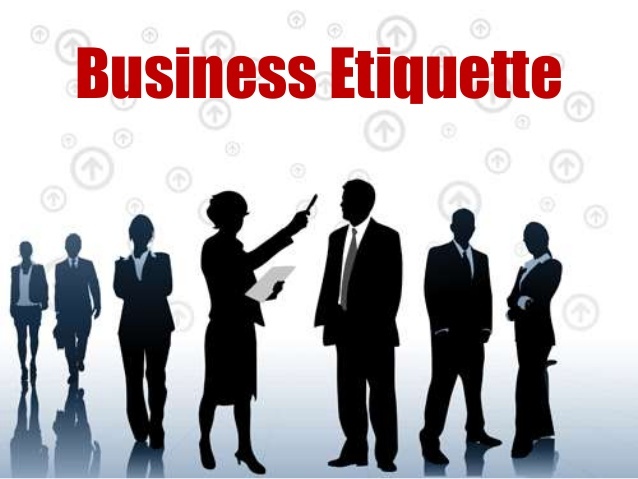 This Business Etiquette training course from RISE provides the necessary knowledge and skills required to be calm, confident and in good manner in any social or business setting. Always keep in mind that proper etiquette is crucial in today's workplace as it can promote productivity, harmony and peace in the working environment as well. This course examines the basics, most importantly to be considerate of others, dress/appearance, the workplace versus social situations, business meetings, proper introductions and 'the handshake', conversation skills/small talk, & much more. This course is very advantageous to entrepreneurs, HR managers, executive assistants, image consultants, sales and marketing executives and special event planners, etc. Know the "4 levels of conversation"
Employee Motivation is vital in any work environment because motivated employees, who feel they are being recognized for the work they are doing, are more creative, responsible, productive and much more likely to stay employed with the organization. The RISE Employee Motivation Training provides you with the skills development in the various methods of staff motivation such as the object-oriented theory, the expectancy theory, goal setting, assessing personality types and using individualized motivators to create a group of highly motivated staff. Types of individual and team motivators can vary from culture to culture, so PD Training uses local trainers with localized knowledge in this area to assure the best outcome for attendees. This fun, high-energy training is available now in India. This Motivating Employees training can be delivered at your premises anywhere in India by one of our expert local or international trainers. This course is intended for new managers, especially those with direct reports, who are responsible for increasing employee motivation and job performance. This course is especially helpful for all who are striving to learn more about who they are, which direction their life should take, to learn more about others around them, or even if they work in human resources and want to learn more about personalities and how it may impact who they hire. With this course you can literally stop wondering about why you or someone you know behaves a particular way. By the time you complete this course you will know how someone's personality develops and how that information can be useful. Excellence in Management skills empowers every individual manager to effectively plot a route to overcome the hurdles in order to execute the organisation strategy. Management Roles and Positions across the organisation paves the way for competitive advantage as they are the ones who constantly work towards putting the strategy into action. Effective decision makers are exceptional individuals who are capable of determining and selecting the best choice from numerous alternatives. Effective problem solvers don’t hide from issues, they thrive in finding solutions where others struggle. 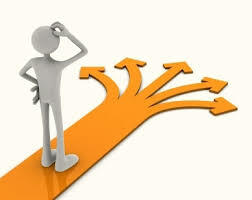 Problem solving and decision making are essential skills for your personal life and career. Each day we are faced with a range of problems and decisions that need a thoughtful and rational reaction. With PD Training’s Problem Solving and Decision Making training course, you’ll learn skills like how to identify options, conducting research, weighing options, applying problem-solving steps and tools, identifying appropriate solutions and making rational decisions based on facts and good judgment. Ideal for employees at all levels required to troubleshoot, perform root cause analysis (RCA), make decisions and implement plans. Particularly well suited for engineering, quality, operations, manufacturing, IT, customer service, maintenance, marketing and sales. To begin, participants will explore just what problem solving and decision making means. We will also look at different types of decisions, the difference between facts and information, and common decision making traps. This session will explore the four types of problem solvers. Then, participants will work in small groups to identify their strengths and weaknesses, and how to use that knowledge to become better problem solvers. This hour long exercise will ask participants to imagine that they are in a crisis situation. It will give them a framework to solve the problem and make decisions. During this session, participants will learn about a three-phase model that they can apply to most problems. 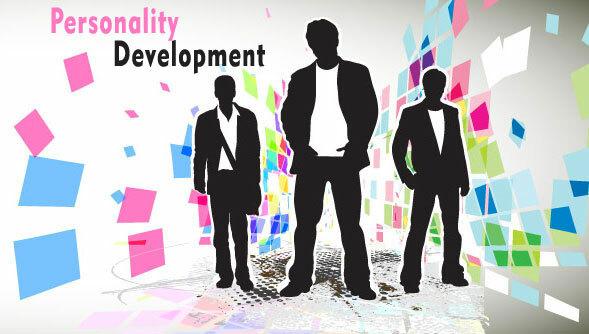 They will also have an opportunity to apply the model to two situations. Next, participants will learn about Edward DeBono's six thinking hats, and they will practice using the hats during a problem solving discussion. This session will look at eleven basic problem solving tools and two advanced tools (the gradients of agreement and fishbone analysis). Then, participants will apply these tools to a case study in a large group discussion. Participants will discuss ways to encourage creative thinking, including brainstorming and the random word method. The afternoon of Day Two will be spent working on problems with the Peerless Data Corp. Participants will work in small groups to solve five different problems, and will be rewarded based on the quality of their decisions. These are the buzziest of buzz words right now and for very good reasons. With the economic climate as it is, companies are looking to their people - their best and strongest asset - to help them survive and thrive. And that may mean doing things differently. While some people seem to be simply bursting with creativity, others find it a struggle to think outside the square. If you fall into the latter category, it is important to understand that boosting your creative and innovative abilities takes practice. Recognizing and honing your own creative potential is a process. 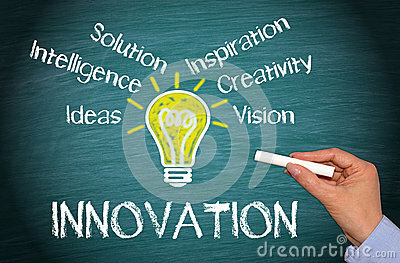 That’s what this two-day Creative Thinking and Innovation workshop is all about.